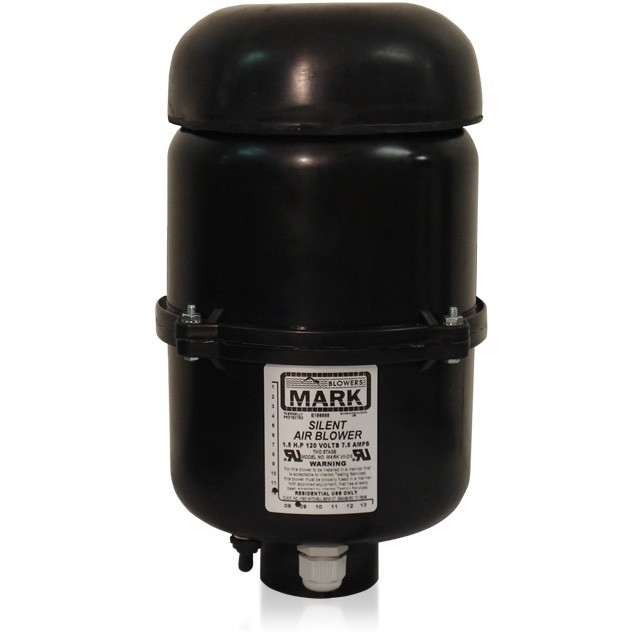 AquaBead 4.25 Filter from GCTek Suitable for ponds up to 10,000 gallons. All of the AquaBead filters utilize the Omnifuser design technology that eliminates slotted PVC pipes in the filter. The Omnifusers allow the heavier solids to be easily purged from the bottom of the filter during backwash since they are sitting at the lowest point in the filter. The 4.25 cu.ft. 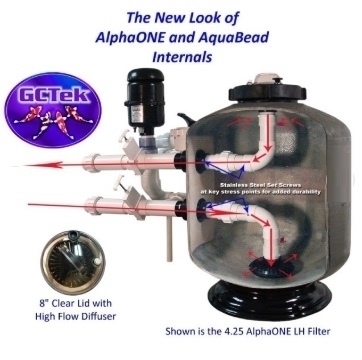 AquaBead 4.25 is the perfect filter for ponds up to 10000 gal. and fish loads up to 225 lbs. 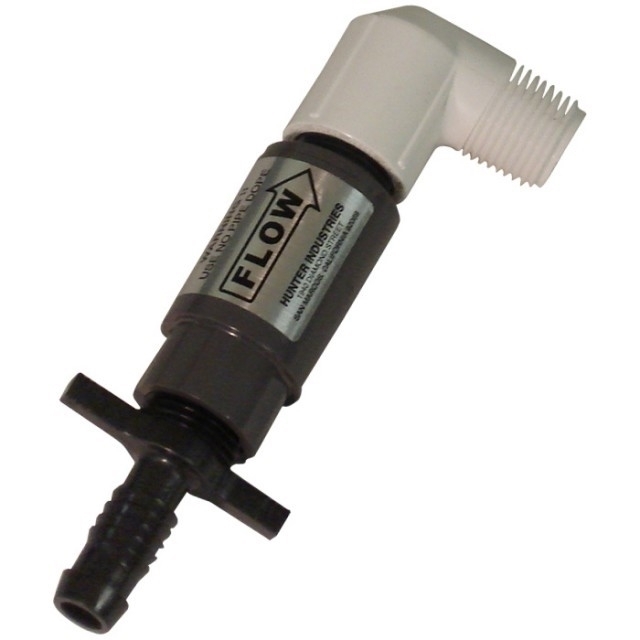 Flow rated at up to 90 gpm for bio-mechanical filtration. 24.75" X 34" allows you to hide this unit anywhere. Every option is standard equipment. The perfect filter for the majority of ponds. 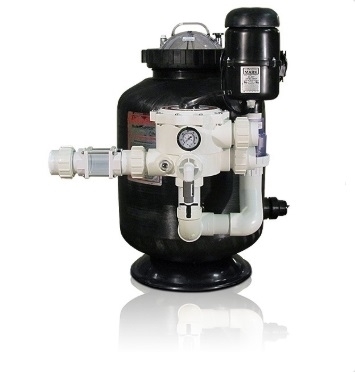 AquaBead filters also feature the AquaBead Life Support System, known as "ALISS", which keeps beneficial bacteria alive indefinitely during times of medical shutdowns, pumps failures, etc.